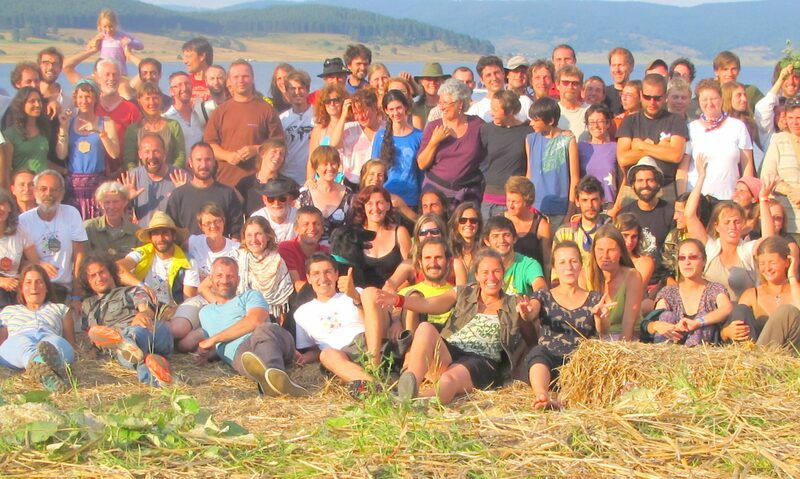 The European Permaculture Teachers’ Partnership (short: ‘EPT’, European PC Teachers) has 12 official Partnership organisations funded by the EU-programme Leonardo DaVinci and several non-funded Partner organisations all over Europe – the number is growing. Currently, more than 150 people are connected through this partnership. For questions on the EPT-Partnership or if you want to contribute to this online-resource, please contact us!